Michael F. Bird | Amazing Lookalike! On the left is Dr. Michael F. Bird, lecturer in theology at Ridley College, Melbourne. 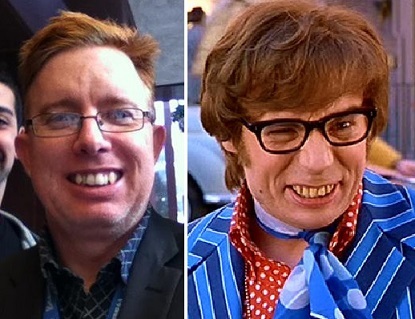 On the right is Austin Powers, star of the Austin Powers film trilogy, starring Mike Myers.